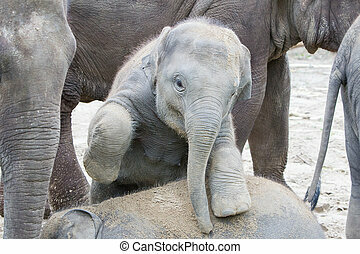 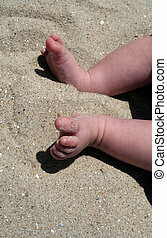 Baby in sand. 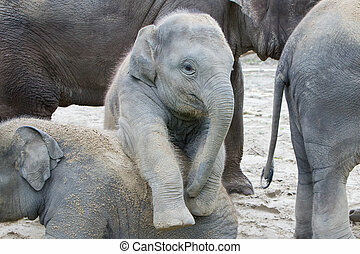 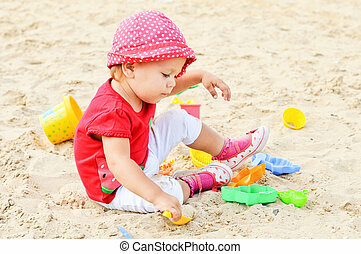 Baby girl playing in sand. 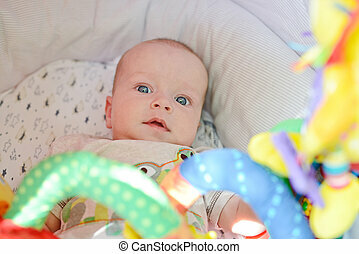 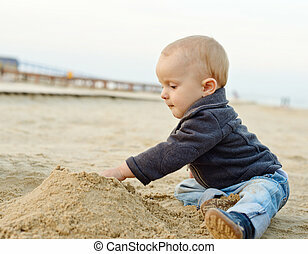 Baby boy playing in the sand box for the first time. 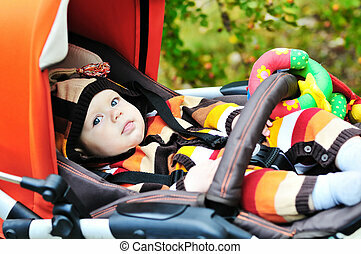 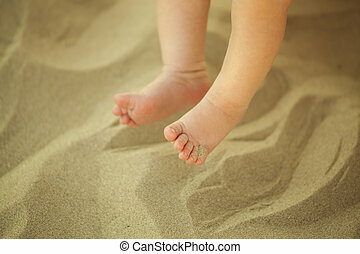 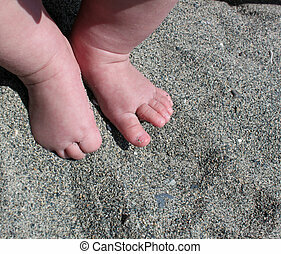 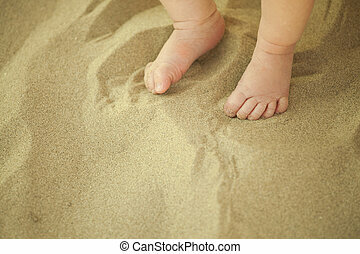 chubby baby feet of a five month old baby boy in beautiful ocean sand in the summer. 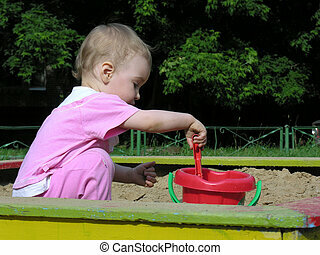 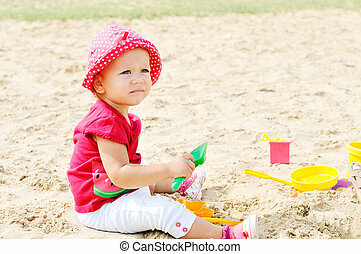 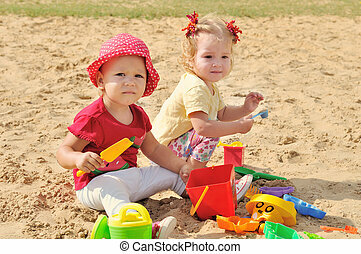 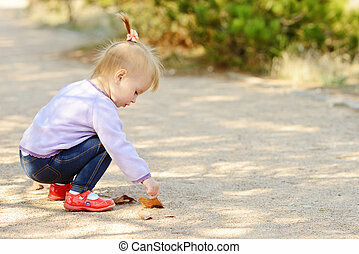 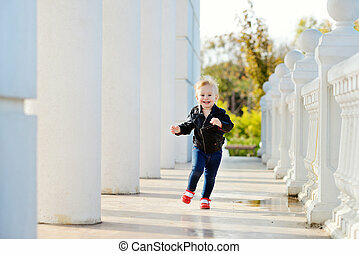 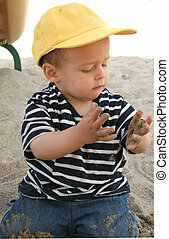 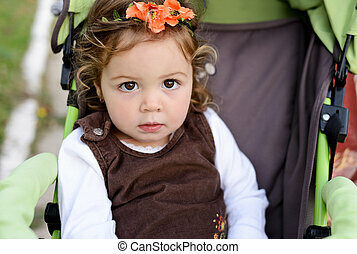 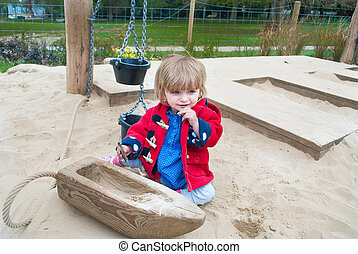 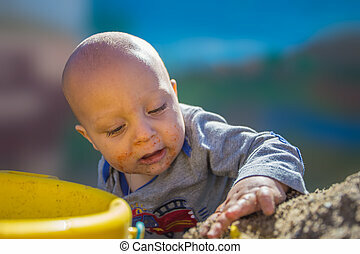 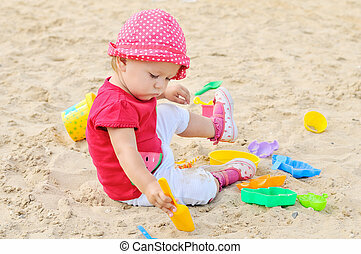 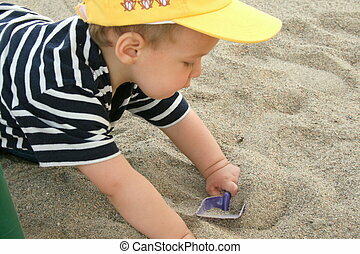 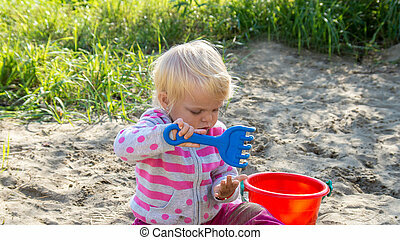 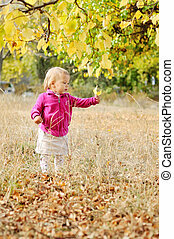 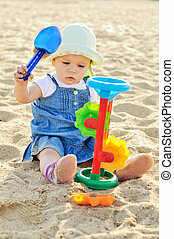 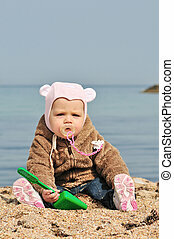 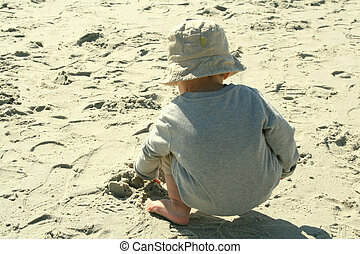 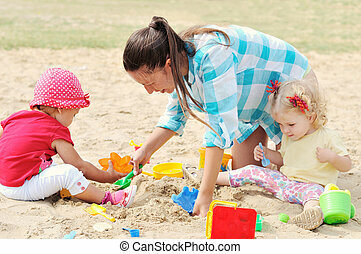 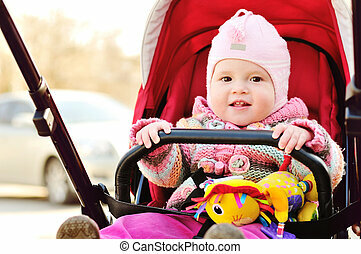 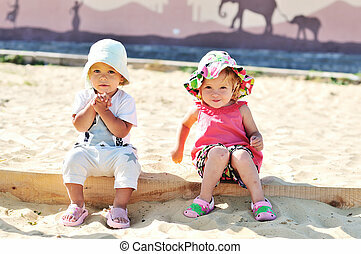 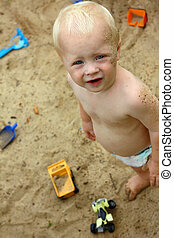 An eighteen month old baby girl playing in the sandpit. 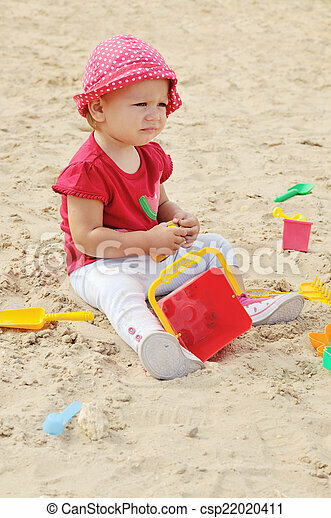 Little baby girl playing in the sand on a sunny day.